Below are 19 of the most common indoor plants that could harm your animals. 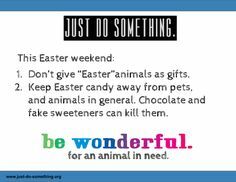 Many of these plants are given as gifts during the holidays, so please pay close attention to any that you might receive before exposing your animals to them. Also note that these photos depict only one variety of the plants listed and may not represent the entire species in terms of color, detail, etc. 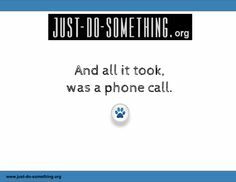 If your dog or cat has nibbled on a plant and you have any questions or concerns, you need to contact your animal’s veterinarian or the Pet Poison Hotline at 1-800-213-6680. 1. 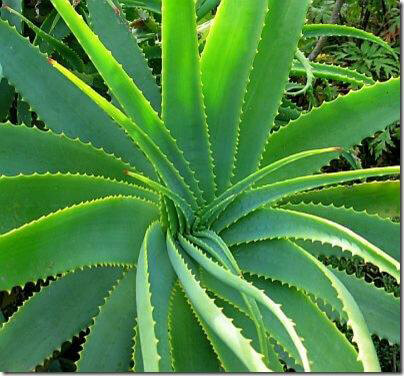 Aloe Vera: Although it’s medicinal for humans, don’t let companion animals eat it. It can cause gastrointestinal upset, including diarrhea. 2. 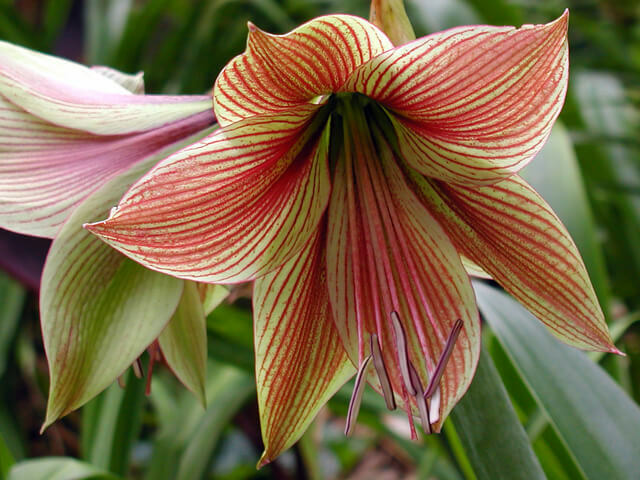 Amaryllis: This plant can be very enticing to dogs and cats, and it is frequently given as a gift during the holidays. It can cause diarrhea, abdominal pain, vomiting, depression, and tremors. 3. 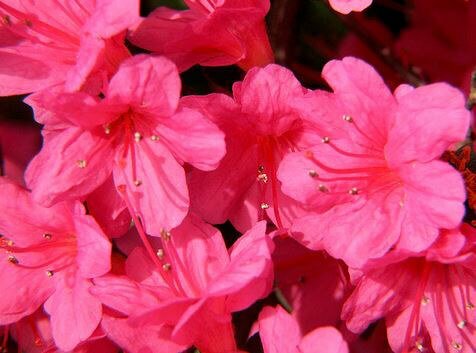 Azalea, Rhododendron (Ericaceous): Also frequently given as a gift, these beautiful plants, if ingested, can cause cardiovascular collapse, which can be fatal. They contain acetylandromedol, which can lead to excessive salivation, weakness, depression, drooling, and vomiting. Comas, heart failure, and weakness can also result. 4. 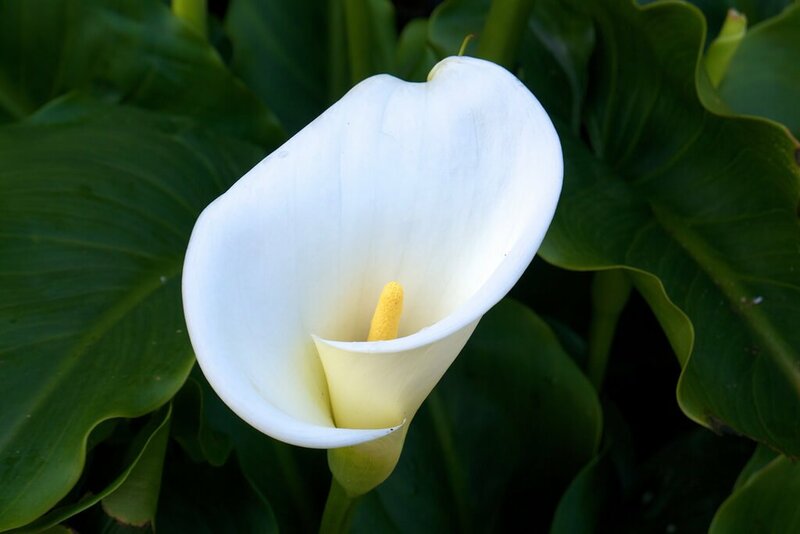 Calla Lilly: This is another favorite during Easter, but it’s very deadly. It can cause upset stomach, oral irritation, asphyxiation, tremors, seizures, loss of balance, and even death. 5. 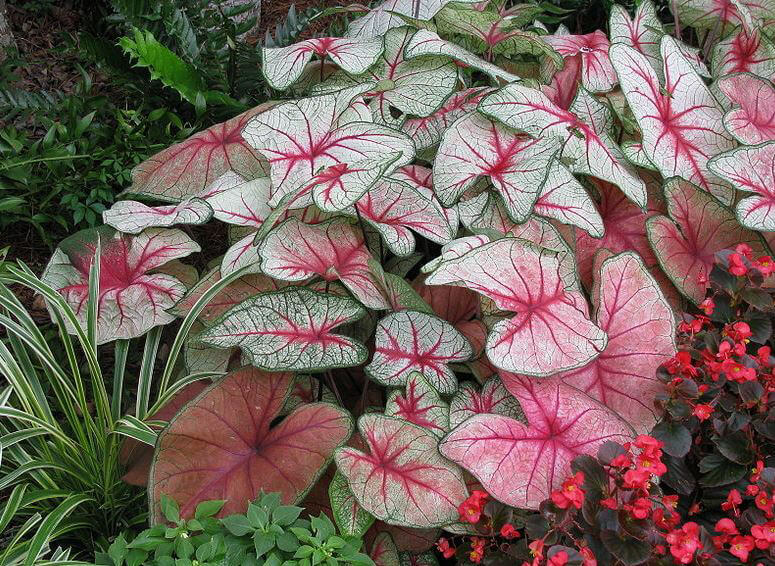 Caladium: This beautiful foliage plant comes in a variety of colors. It can cause upset stomach, oral irritation, asphyxiation, tremors, seizures, loss of balance, and even death. 6. 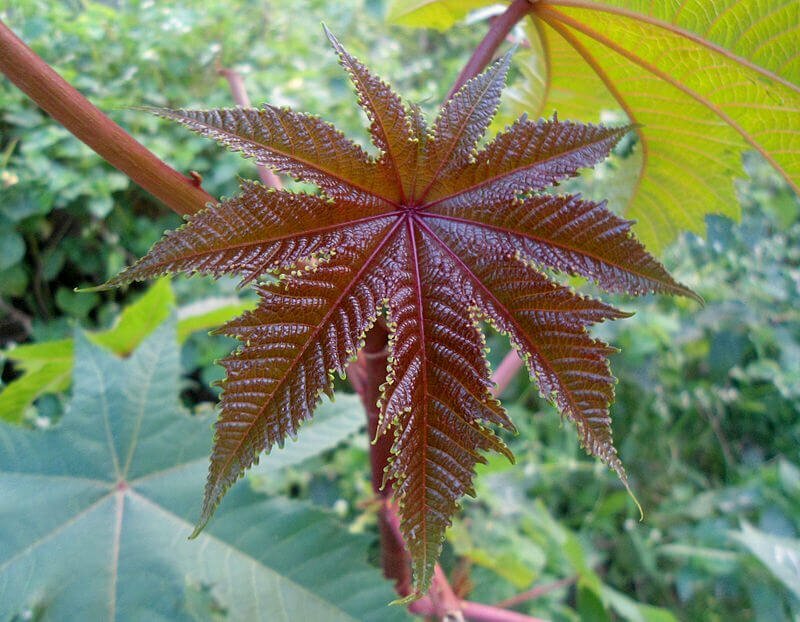 Castor Bean (Ricinus communis): Keep this enticing 3-inch-high plant out of reach! If it’s ingested, animals can suffer from drooling, vomiting, diarrhea, abdominal pain, loss of appetite, and excessive thirst. Severe poisoning can result in tremors, seizures, comas, and death. 7. 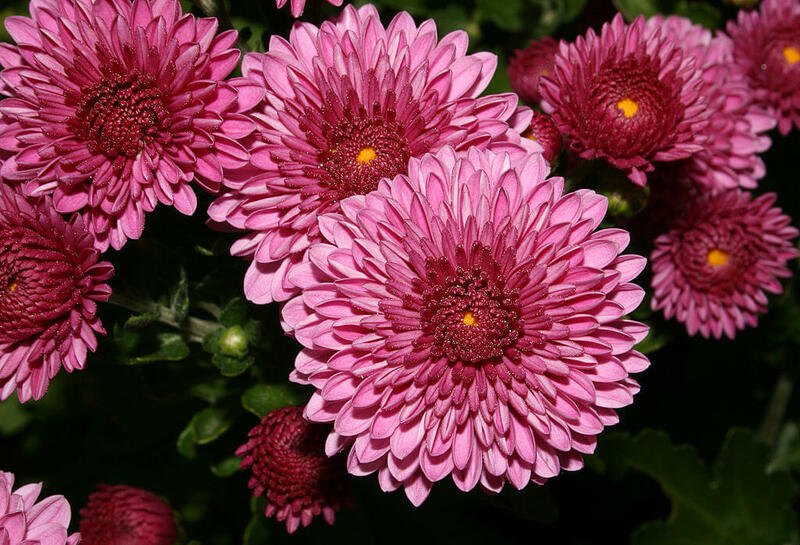 Chrysanthemum, commonly known as “Mums” (Compositae): The flowers of mums are toxic. 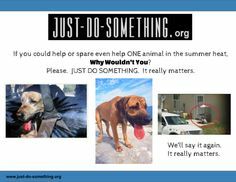 If ingested, they can cause drooling, vomiting, diarrhea, depression, and loss of coordination. Mums can also cause dermatitis. 8. 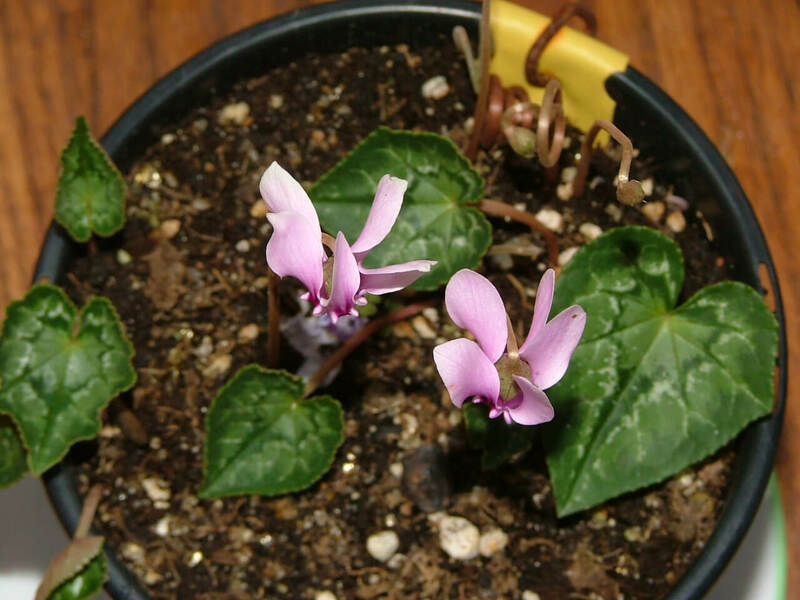 Cyclamen (Cyclamine): If ingested, cyclamen can produce intense vomiting, which can be fatal. It can also cause skin irritation. 9. 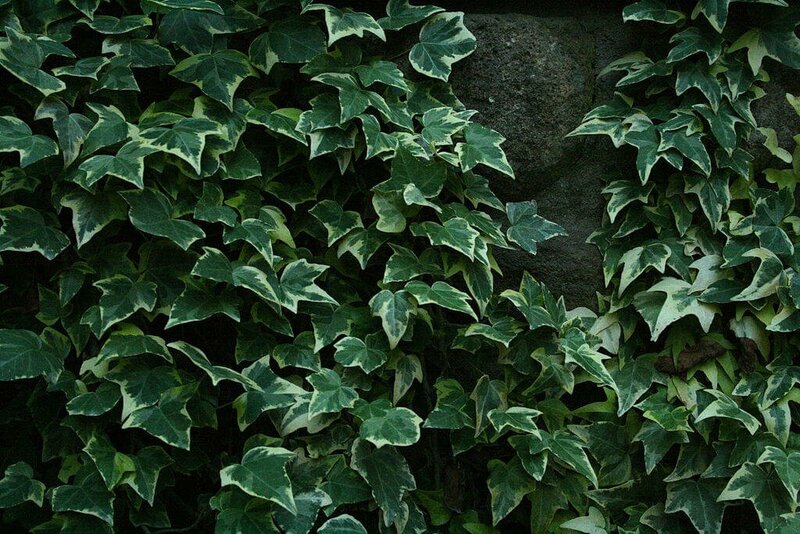 English Ivy (Hedera helix): Ivy is very popular during the holidays. 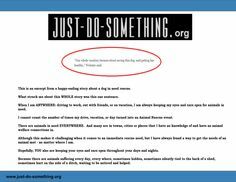 Many people use it to create indoor Christmas wreaths. If consumed, it can produce serious gastrointestinal problems, which can include vomiting, pain, diarrhea, and excessive salivation. 10. 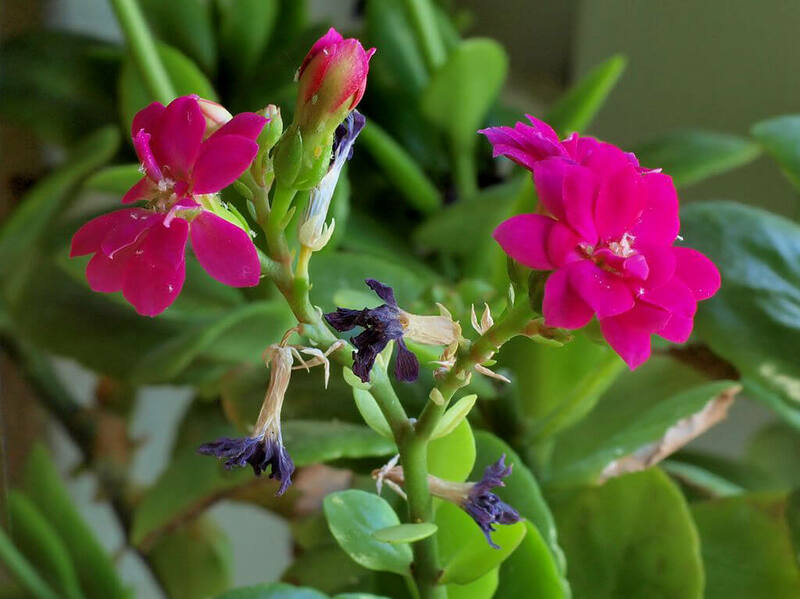 Kalanchoe (succulent flowering plants): If ingested, the toxins of these plants affect the heart and alter its rhythm and rate. They can also cause stomach irritability. 11. 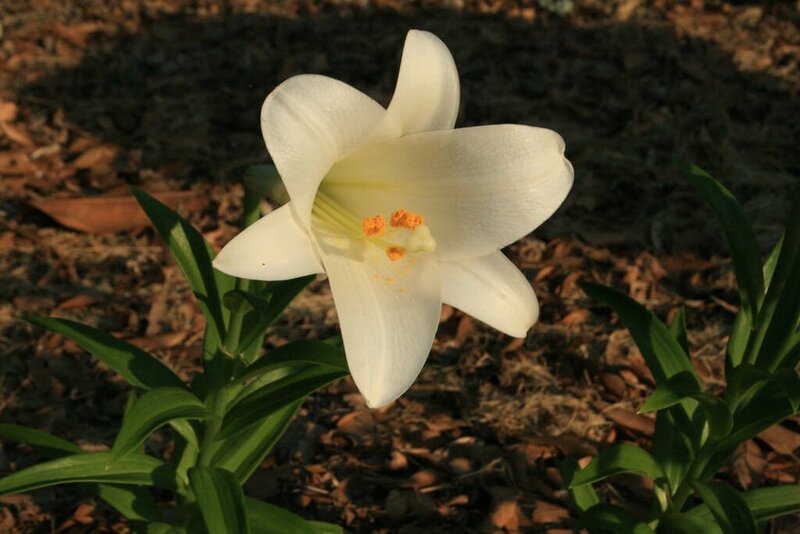 Lilies (Lilium), all types, including Easter lily (Lilium longiflorum), tiger lily (Lilium tigrinum), rubrum lily (Lilium speciosum), Japanese show lily (Lilium lancifolium), and some species of day lily (Hemerocallis species): All parts of lilies are toxic to cats. If eaten, they will cause kidney failure. The first signs of exposure are vomiting, lethargy, and loss of appetite. 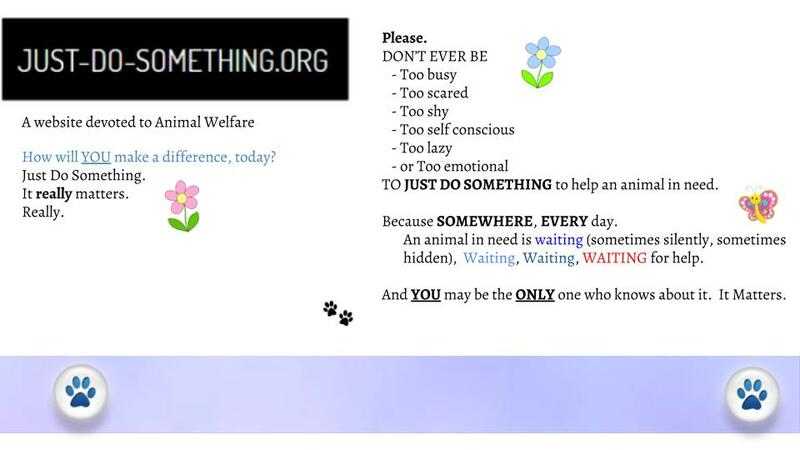 Many cat guardians do not see these signs as unusual and do not seek immediate attention. Kidney failure will occur within 24 to 72 hours after ingestion. Kidney failure symptoms include excessive thirst, increased urination, lethargy, vomiting, lack of appetite, and dehydration. 12. 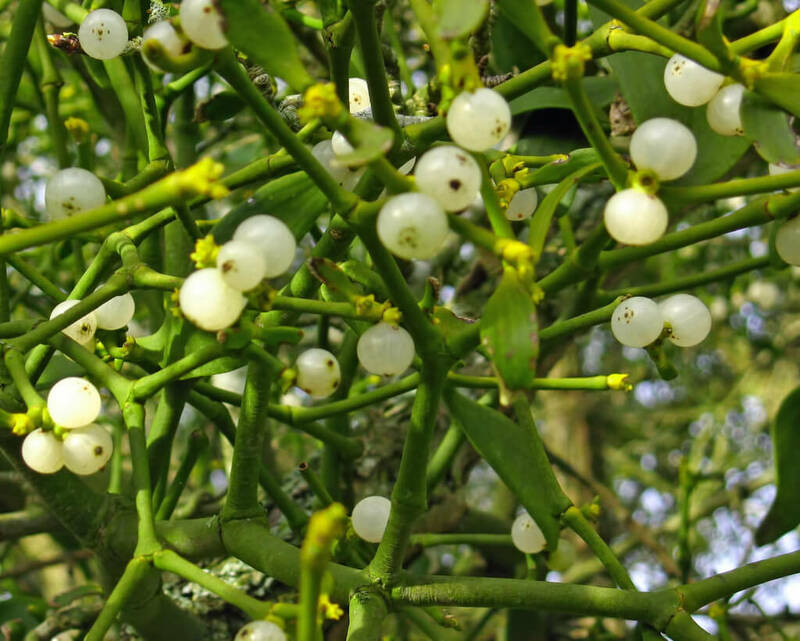 Mistletoe (Phoradendron species): If your animal consumes even one or two berries, it can be fatal. Be safe and keep this plant out of reach. 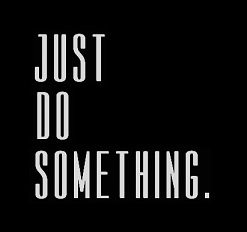 Better yet, don’t bring it into your home at all. Artificial mistletoe is a beautiful substitute. 13. 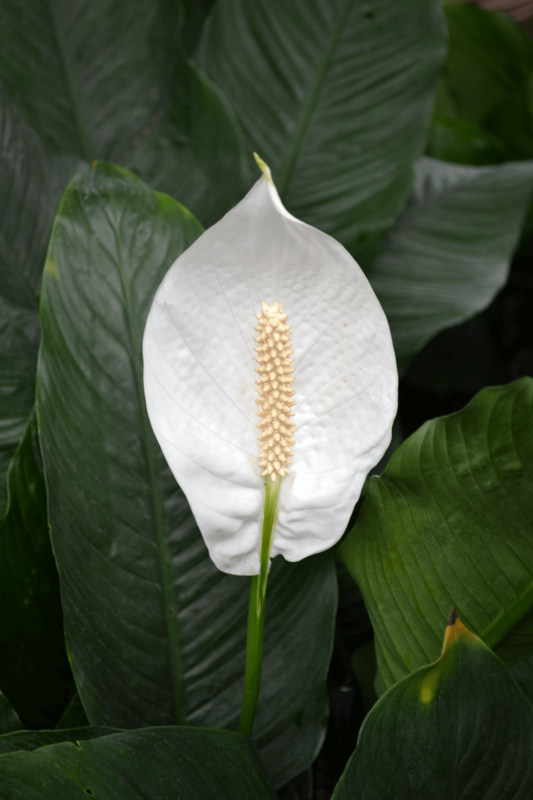 Peace Lily (aka “Mauna Loa Peace Lily”): If ingested by your animal companions, peace lilies can cause oral irritation, which includes drooling, difficulty swallowing, vomiting, burning, and irritation of the mouth, lips, and tongue. 14. 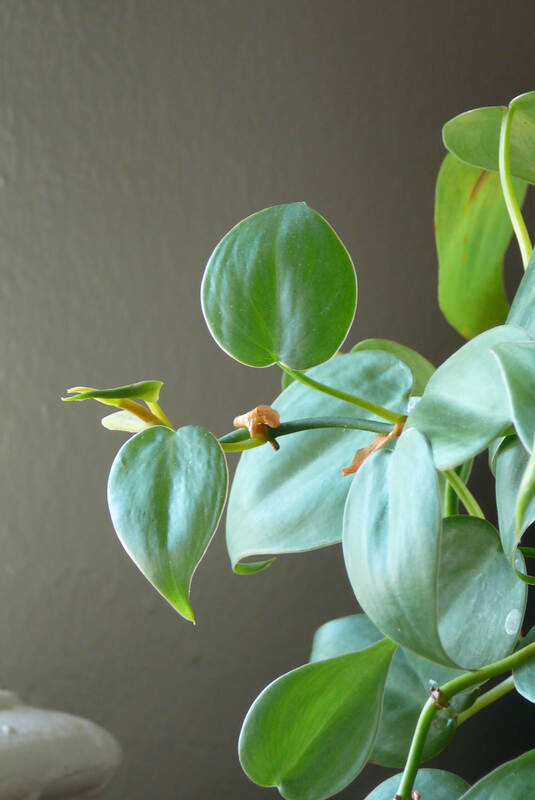 Philodendron: These plants are very popular because they are so easy to grow. Symptoms from ingestion include a swollen mouth, a painful tongue, and sore lips. 15. 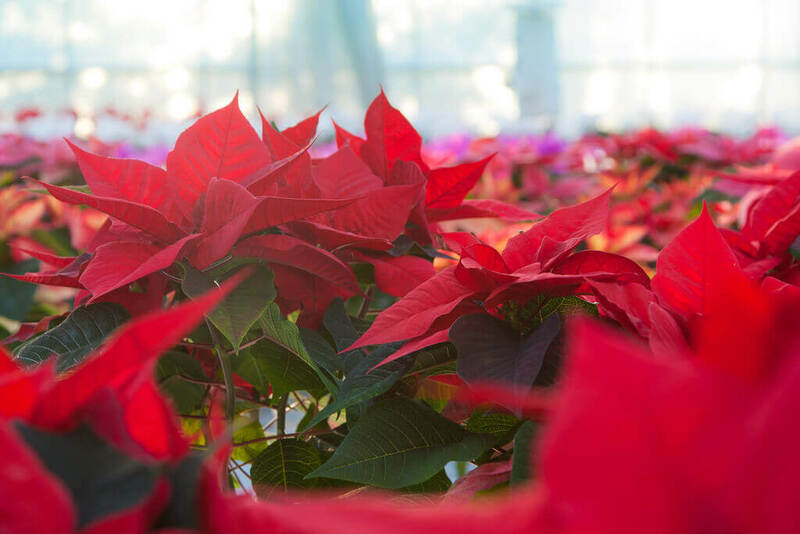 Poinsettias: These are the most popular plants to use for display during the Christmas season. They are available in pink, white, or red. 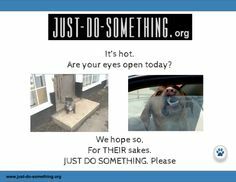 Although most people think that they are the most toxic indoor plant, it would actually require ingestion of a large amount of one to produce clinical signs in your dog or cat. 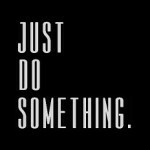 However, do not take any chances. Keep them out of reach. Symptoms could include vomiting, anorexia, and depression. Poinsettias also contain milky sap that can cause skin irritation. 16. 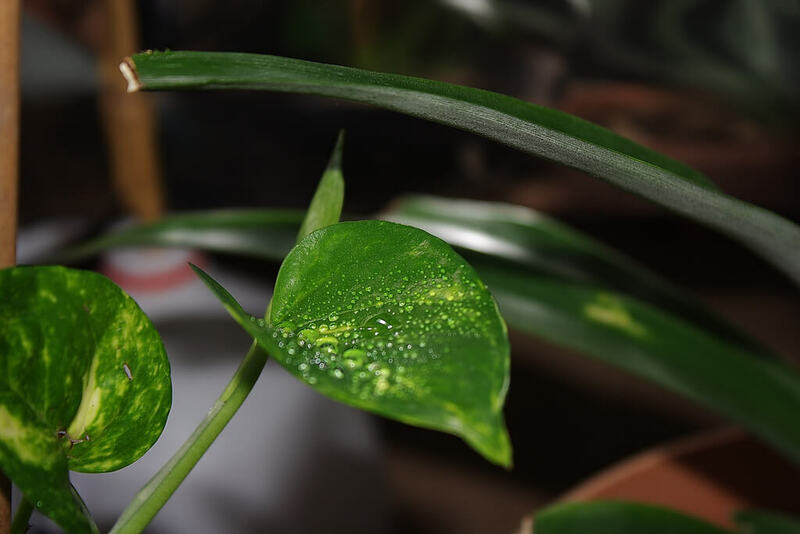 Pothos (Araceae family): Pothos is a very popular indoor plant. If consumed, it can cause swelling of oral tissues, vomiting, diarrhea, and stomach irritation. 17. 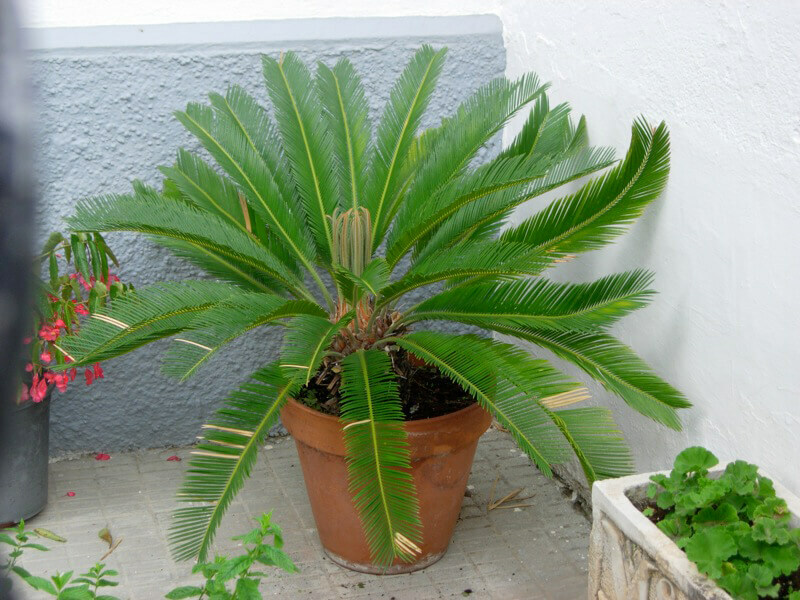 Sago Palm (Cycas revoluta): Although all parts of the sago palm are toxic, the seeds contain the largest amount of poison. 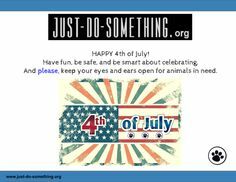 They can cause seizures, depression, vomiting, diarrhea, and liver failure. 18. 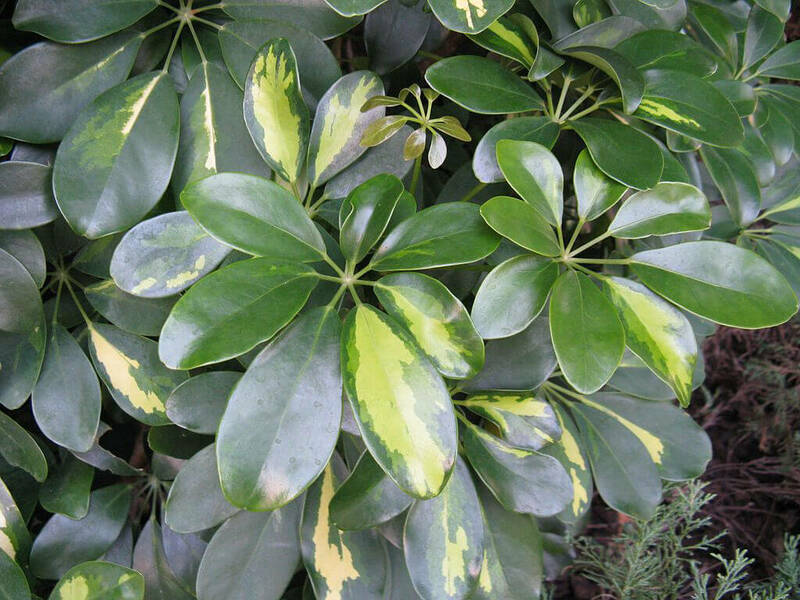 Schefflera, commonly known as “Umbrella Plant”: Schefflera can cause vomiting, kidney problems, tremors, and heart and respiratory problems. Scheffleras can also cause oral irritation, such as difficulty swallowing, drooling, and burning of the mouth, lips, and tongue. 19. 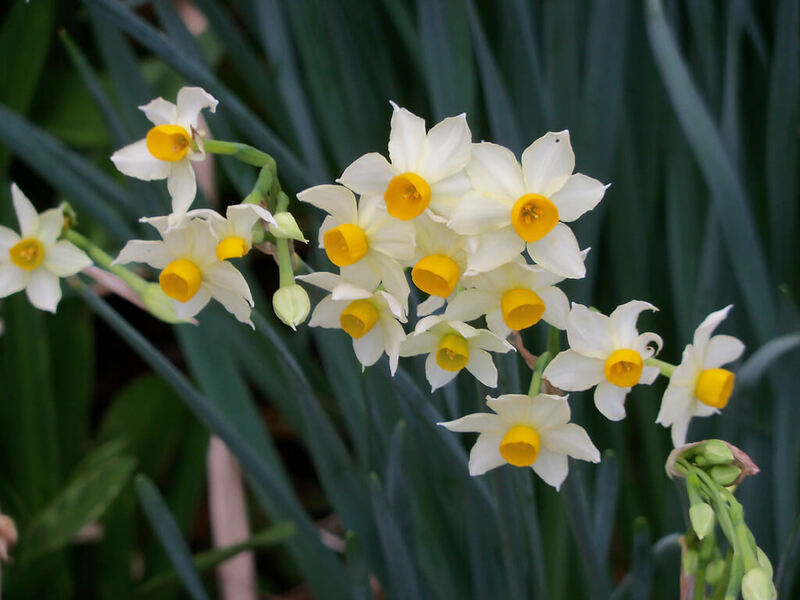 Tulip/Jonquil/Narcissus Bulbs: Many people force paper white bulbs to bloom during the holidays by planting them indoors. They can cause serious stomach problems, hyperactivity, tremors, depression, irregular heartbeat, weakness, loss of appetite, and cardiac abnormalities.